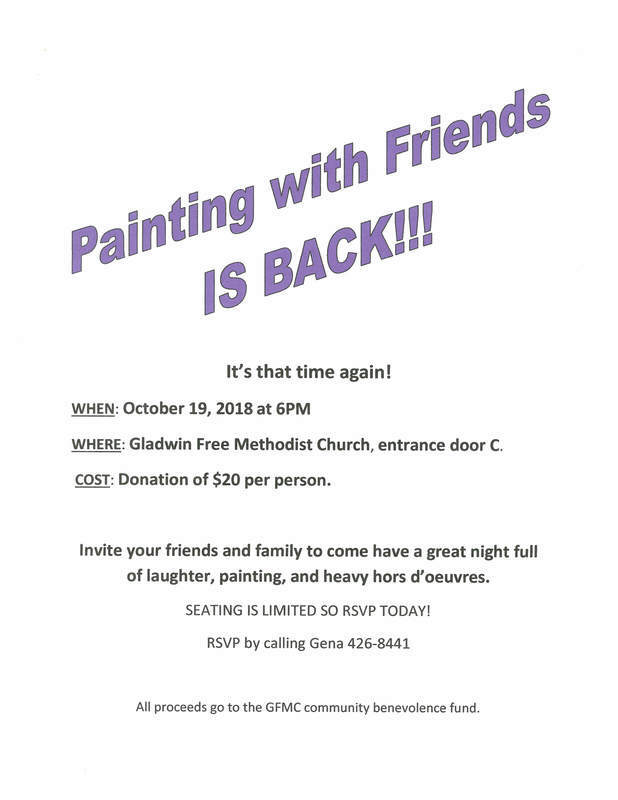 Come out for a night of fun, fellowship and painting. Seating is limited so RSVP ASAP! All proceeds go to the GFMC Community Benevolence fund.